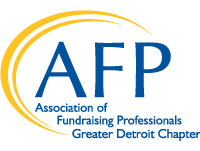 Thank you for choosing to visit the AFP Greater Detroit Chapter site. Looking for a new opportunity? Scroll down to see available positions. Click on the job title for more details. Looking to share an opportunity within your organization? Click here for more information.